Merry Christmas...a few days late! 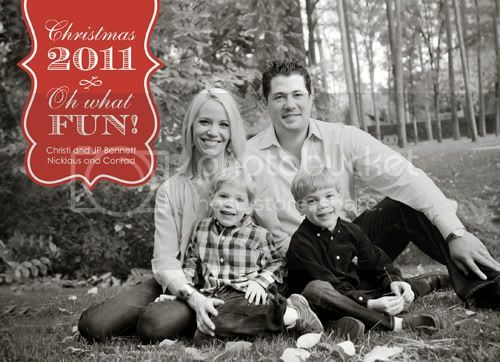 Thanks to my friend Kelly of WH Hostess for creating our Christmas card this year! I have been THE.WORST.BLOGGER lately! I can't apologize enough! So much has been going on lately, but I won't bore you with the details. All good things though! I promise to be back in full swing soon. I can't wait to catch up with everyone!